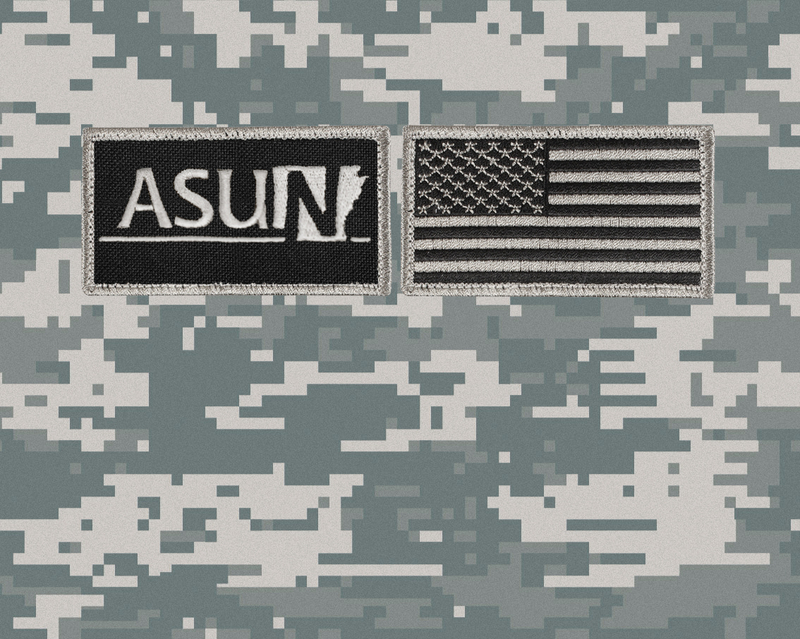 ASU-Newport takes great pride in supporting our troops, and we are extremely proud to have members of the Guard, Reserve, active duty and retired military as students and staff on all of our campus locations. Online: Applications for Veterans benefits may be completed online through the Department of Veterans Affairs website at benefits.va.gov/gibill. In-Person: In the Veterans Certifying Officials office, located in the Student Affairs office on the ASU-Newport Jonesboro Campus (5504 Krueger Drive Jonesboro, AR 72401: Building A). Phone: For automated telephone certification, call 1-877-823-2378. To change your address only, call 1-877-838-2778. Eligibility: At least two (2) years active duty, three (3) years active duty OR two (2) years active duty plus four (4) years Reserves. New applicants complete VA form 22-1990 (an application) at benefits.va.gov/gibill . Transfer students or those changing majors must complete VA form 22-1995. 1. Eligibility: Services persons who served on active duty for at least 90 aggregate days after 9/10/01. 3. Transfer students or students changing majors need to complete VA form 22-1995. New applicants complete VA form 22-1990 (an application) at benefits.va.gov/gibill. Eligibility: For Chapter 1606: Completion of initial active duty training. Must be active reservist with 6-year obligation. For Chapter 1607: 90 days or more active duty support of contingency operation or full-time National Guard duty responding to national emergency. National Guard and Reservists are eligible for Federal Tuition Assistance (other than the GI Bill). Federal Tuition Assistance is administered by the Department of Defense. Students can contact their unit Administrator or the Education Office at Camp Robinson (Ft. Roots) in North Little Rock. New applicants complete VA form 22-5490 at benefits.va.gov/gibill. Transfer students or those changing majors must complete VA form 22-5495. Eligibility: Veteran’s death or permanent and total disability as a result of service-related injury, as determined by the VA.
All applicants for GI-Bill benefits need to submit their Certificate of Eligibility to the VA Certifying Official’s office. This is a letter from VA that states your percentage of benefits and/or how many months and days you are eligible for the benefits. All Veteran and Dependent/Spouse students will receive a letter like this. The Fry Scholarship is now available to surviving spouses of service member who died in the line of duty after September 10, 2001. Inquire with the VA Certifying Official. Address questions to Suzanne Blackburn, VA Certifying Official at 870-512-7877 or e-mail . Information regarding how to help veterans, service members, and family members pay for college. For more information, call Suzanne Blackburn, Veteran Certifying Official, at (870) 512-7877 or email suzanne_blackburn@asun.edu.